When we see the greatest performance diets, they seem really complicated, fancy and somewhat expensive but they are built on the foundation of really simple foods and basic principles. All you have to do is eat the right ones and your body will gradually respond accordingly. Eating healthy and right food will get you in better shape in less time, provided that you put in the proper workout required. So, if you are not already eating the following foods, it’s time to beeline to the grocery store, stock them up and start cooking and eating them. 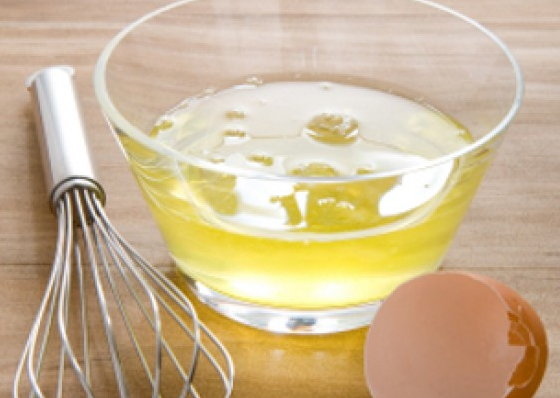 You’ll barely find any bodybuilder without egg whites in his diet. They are a rich source of protein and there are several recipes you can make with egg whites. Adding oatmeal to an omelet made of egg whites will double up the nutrients and protein intake. When shopping for eggs at the grocery store, make sure that you get the best ones. Do check their expiration date and ensure that they are healthy. The eggs should be solid with no cracks on them. Also, refrigerate your eggs to keep them fresh. While many of us hop to grab the chicken breast when it comes to eating meat, trying a lean cut of red meat can fill you up with much more protein and give better gym endurance with more muscle mass. London broil is quite popular and delicious as well. It is easily available in the market but make sure that it isn’t spoiled. Even if you spot a slight brownish tint to it, it has gone bad. Opt for the purely bright-red cuts. However, if you are looking for steak or roast, try to get one that is at least an inch thick with low quantity of fat visible. 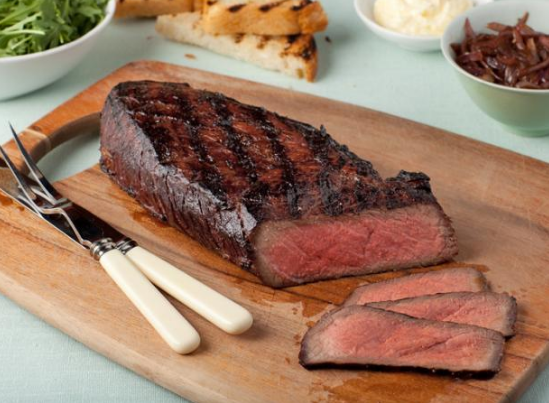 This way, you’ll get the most out of your steak. If you are looking for meat source with unhealthy fats and a rich source of protein, then definitely adding salmon fillets is your best option. 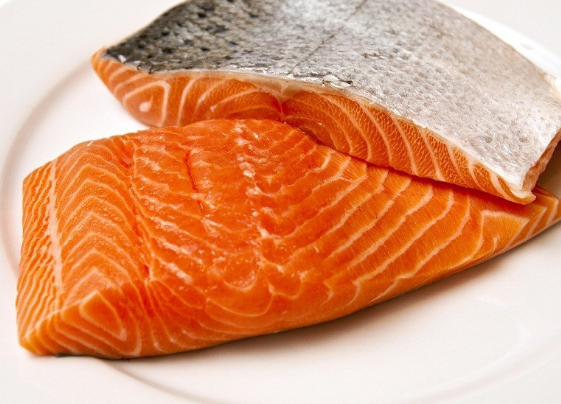 It also has unsaturated fats that are good for your body and you should drive to the market right now to buy fresh salmon fillets. However, if you are the person who is on an extremely low-fat diet, then consider the London broil instead of salmon fillets. But, adding healthy fats to your diet is the way to go. And finally, we have the legendary diet item that we all say we area eating but not really. Even the non-workout people eat chicken breast. 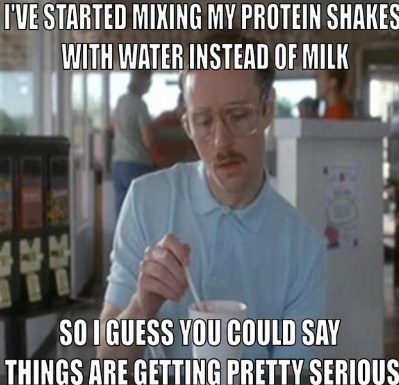 However, for bodybuilders, it’s like a scoop of whey protein. 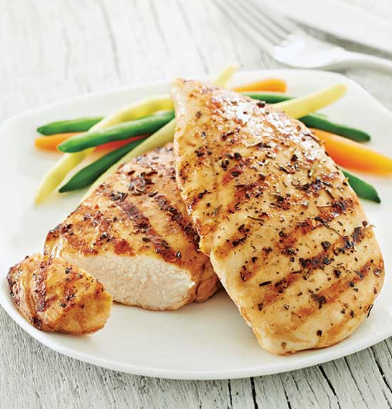 The chicken breast has more protein than other parts and delivers nutritional benefits to your body. The protein source is very healthy and there is low fat content, almost zero. The taste is great and you can spice it up (no-oil), grill it and eat it. May not be the best item on the list but if you want a muscular physique, shed extra pounds and get lean, then definitely they can deliver the protein you need. Sweet potatoes also come with healthy carbs that fuel your body to train hard and go for that extra rep at the gym. 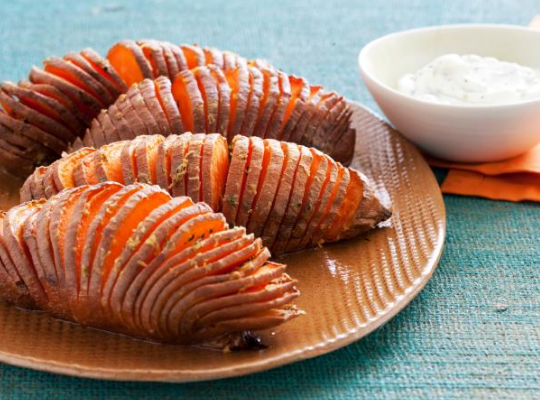 Moreover, sweet potatoes have simple and fast-acting carbs that fuel your energy system and push it hard. A lot of pro bodybuilders eat them before a contest to fill out their depleted muscle tissue. Remember, to pick a large and rounded sweet potato. Squeeze lemon and sprinkle with salt and pepper after baking.